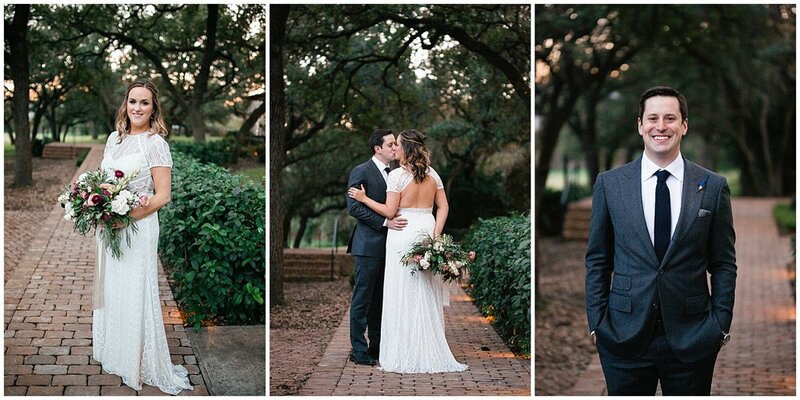 Roxy and Michael celebrated their marriage at the slice of perfection that is Mattie’s at Green Pastures. 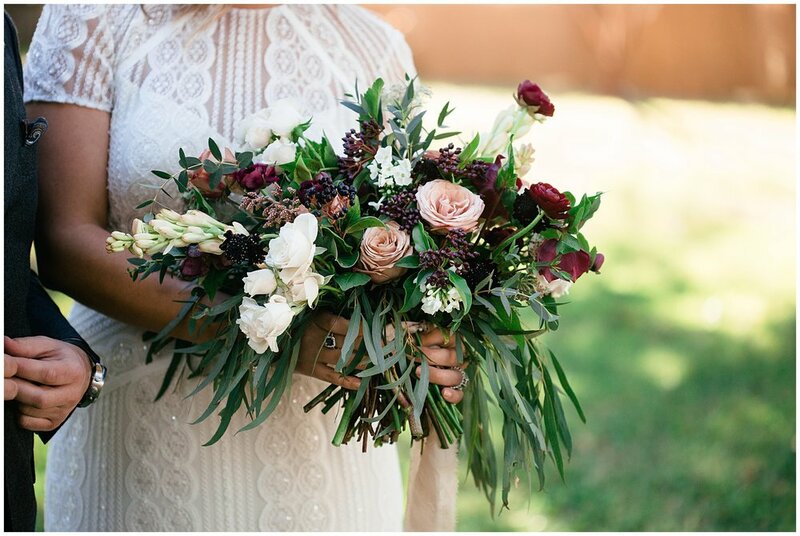 Rich textures and deep hues were abundant in the decor and gorgeous florals. The wedding was styled perfectly, and the peacocks roamed during the sweet ceremony under the trees. Many thanks to the amazing vendors who made this day so flawless. Roxy and Michael, you two are the bomb. Congratulations on your beautiful marriage and and one HECK of a party!